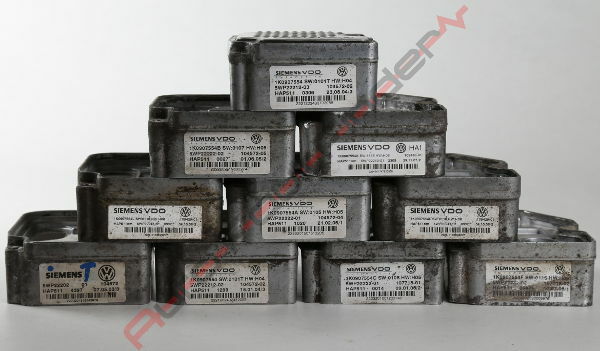 This is a replacement Haldex ECU, either Gen 2 or Gen 4 depending on which unit you require, please select part number from drop down list. Replacement Units are fully tested and resealed and come with a lifetime warranty. 1K0907554 1K0907554A 1K0907554B 1K0907554C 1K0907554F 1K0907554K 1K0907554L – All original manufacturer fitted units.